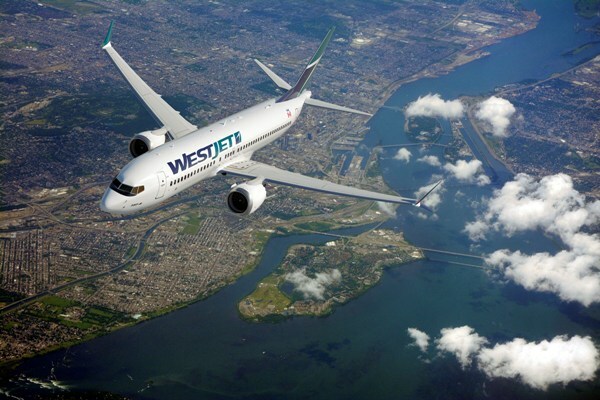 A WestJet Boeing 737 made an emergency landing in Calgary earlier this week after a heat sensor in the baggage hold triggered an alarm. The plane had just taken off for Vancouver when the light went on in the cockpit and the crew beelined for the runway. While most such annunciations are benign, the quick action proved to be a good thing. Ground crew found a suitcase with something inside that got very hot and caused a small fire in the hold. The passengers and crew were unhurt and boarded another aircraft for the delayed flight to Vancouver. The exact cause of the incident has not been revealed. The aircraft was inspected but it does not appear to have been damaged.